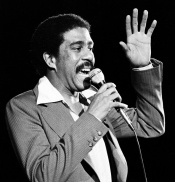 Richard Pryor talking about love and breaking up!! A video worth watching since there's no way you won't see a little bit of yourself in his sayings. Quite funny indeed!